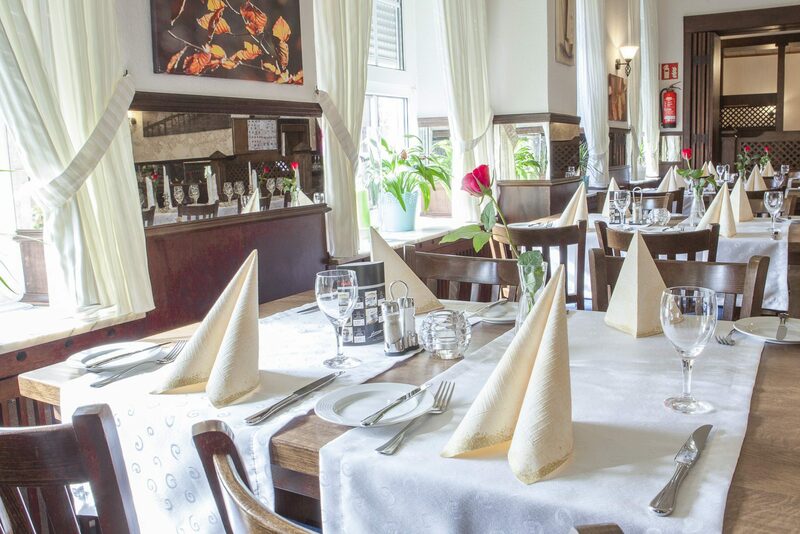 in house Schugt we have with our German cuisine tasty and healthy dishes depending on the season. With us is (s) of the host t properly: meat, fish and Marktgemüse- always fresh. Customer friendly service guarantee Dafina and Shaip Hasani and the whole team of House Schugt. Even individual and any special requests, you met our cook happy. The core competency end house Schugt are in addition to the à la carte business especially festivals, celebrations and special occasions. In this regard, we can look back on years of experience. In our house we offer 150 seats restaurant and a separate room with 60 seats and 70 terrace places the appropriate premises for this purpose. 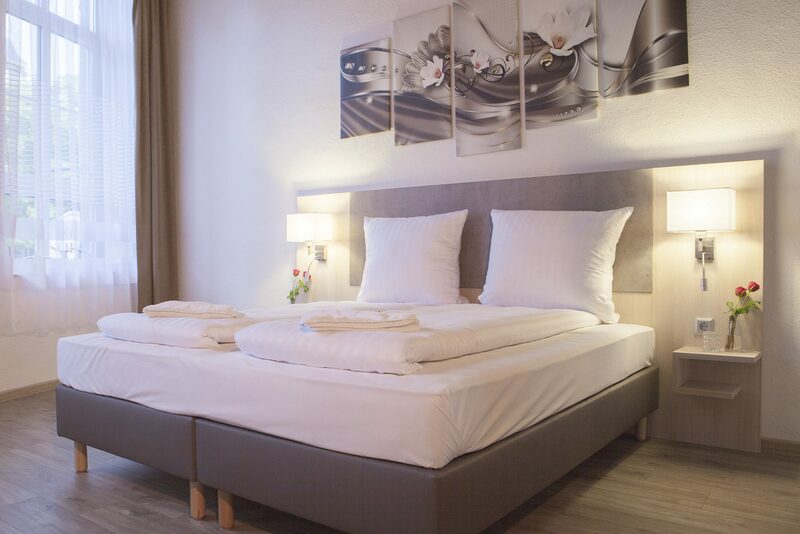 Modern and newly renovated hotel rooms in the main house complete the profile of a hotel with great hospitality. Talk to our staff – We provide a tailored quote from. For cone who like to push the ball, available dates are still available. True to the motto: “Only the best is good enough” we do not simply serve food to customers, but Warmly Welcome guests indulge. 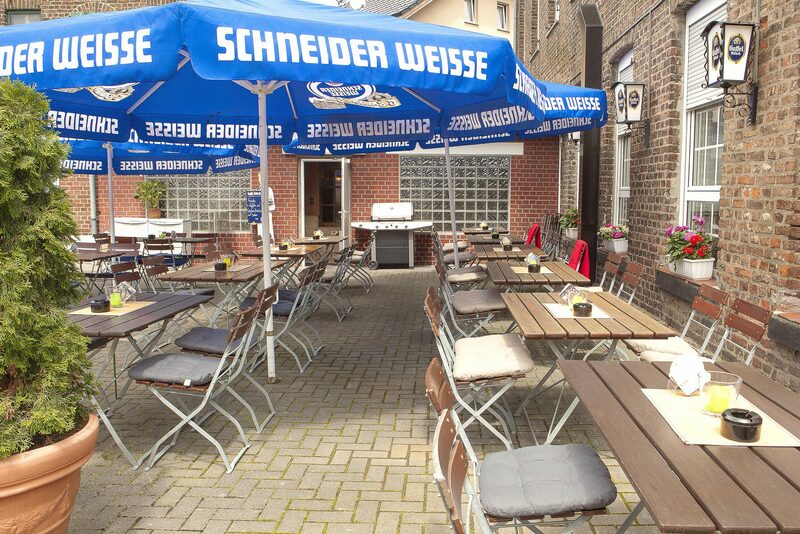 Our backyard terrace includes 70 seats. In a quiet location with no traffic noise. On request can the terrace for special occasions to expand up to 200 seats. Our restaurant has 130 seats. We have the right venue for hosting any kind of Events. 9 newly renovated hotel rooms with fair price / performance ratio. In addition, a bed house with 13 rooms at great prices for craftsmen. 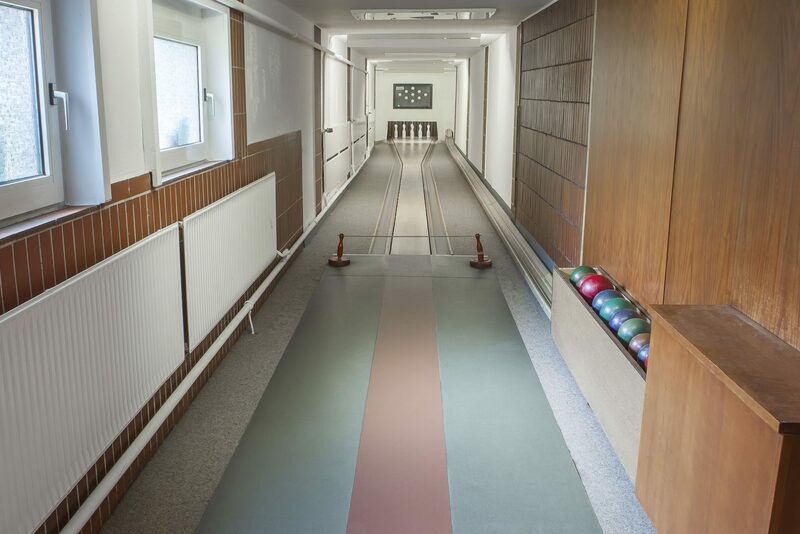 Our private bowling alley comprises up to 20 people. Ideal for bowling friends who want to swing the ball. Bowling alley is located on the ground floor.